Moscow has blamed the Israeli Air Force (IAF) for using the Russian Il-20 aircraft as cover, subjecting it to an attack by Syrian air defense systems. The information was provided by the Russian S-400 fire control system based at Hmeymim Airbase in Syria, the Russian Defense Ministry stated, adding that Israeli claims rejecting involvement in the Il-20 downing are false. According to that data, at least one Israeli jet flew at altitude of 10,000 meters, sharing azimuth with the Russian plane during the incident. Following the incident, Israeli Prime Minister Benjamin Netanyahu said that Tel Aviv is ready to provide Moscow with all necessary information to facilitate the investigation, claiming that Syria was responsible for the downing of the Russian plane. 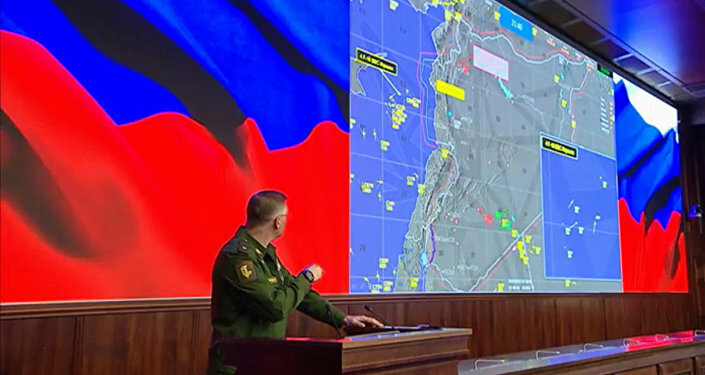 Addressing the situation, Russian Defense Minister Sergei Shoigu stated, in turn, that his country jam satellite navigation, on-board radars and communication systems over the waters of the Mediterranean Sea, also promising to deliver S-300 air defense systems to Syria in order to secure the safety of the Russian soldiers. According to Shoigu, this move would "cool hotheads" and "prevent ill-considered actions" against Russian military.